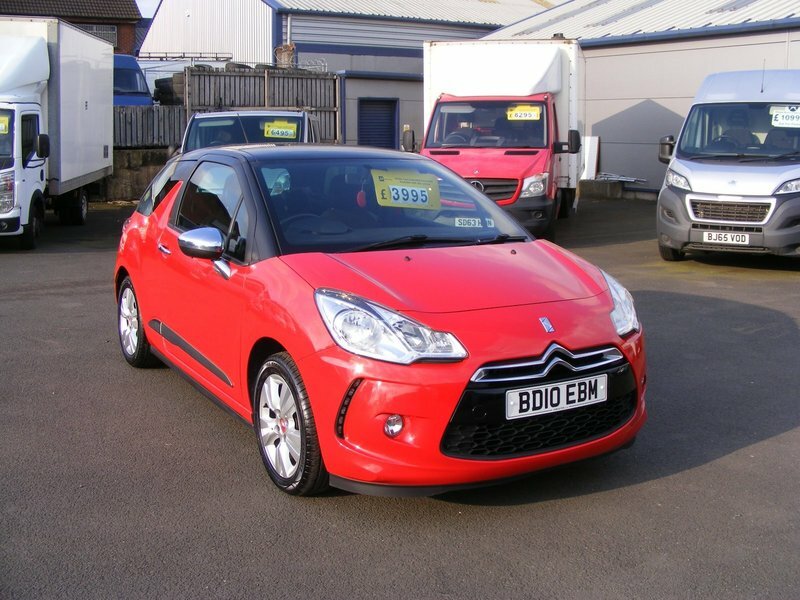 This 1 lady owner Citroen DS3 DSTYLE has a full service history with 5 stamps in the service book. The car will come with a full Service, 12 Months MOT, and 12 months AA breakdown cover and a full valet before collection. Private number plate is not sold with car.